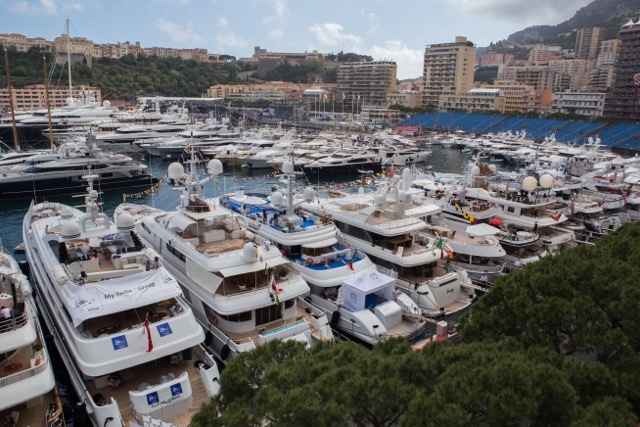 14th Annual My Yacht® Monaco. Connecting the World’ s Most Interesting People. Monaco’s famed Port Hercules. 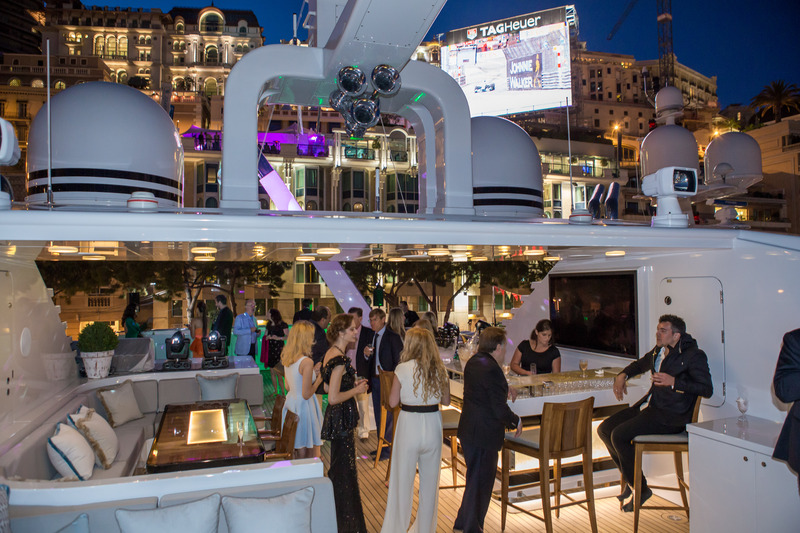 The yacht serves as the luxury home to the weekend’s race viewing. Relax & enjoy all the race activities & fine hospitality in the gorgeous, tri-level yacht’s spacious decks & comfortable lounges, while the professional crew provides the highest level of service throughout. 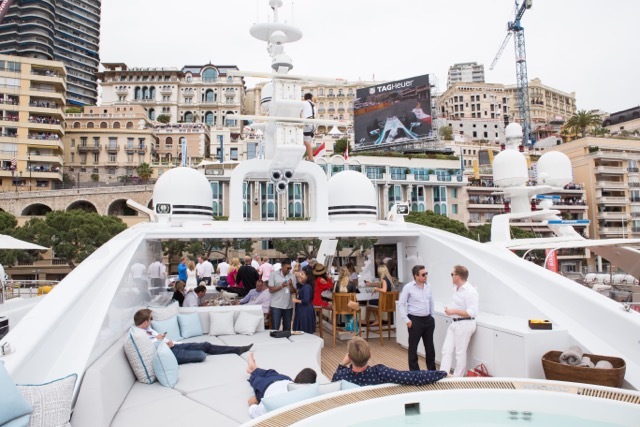 Enjoy unparalleled views of the Principality, the harbor & the spectacle that is the Monaco Grand Prix, made all the more special by being aboard a gleaming superyachts. My Yacht Monaco is traditionally moored in a prime Zone 1 berth on Quay Kennedy in Port Hercules, Monaco’smain harbor. 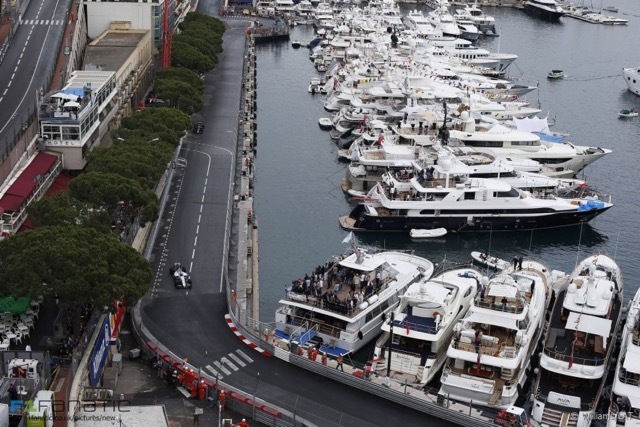 These berths are the most highly-sought during the Grand Prix weekend. 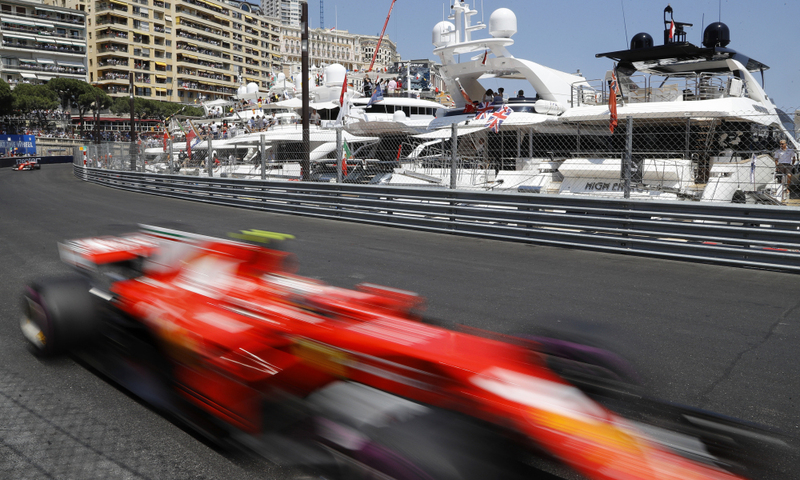 Thursday, Saturday & Sunday daytime, our high-speed tender service allows for quick & easy access to & from the yacht for onboard F1 viewing activities & hospitality. The circuit re-opens at 7pm each evening (2pm on Friday). Access to the Friday night charity reception is by road. Contact info@miljonet.com for reservations of the A LA CARTE menu. There are only 15 products left!